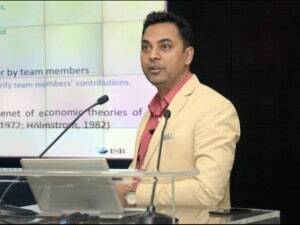 New Delhi: The economic growth is likely to accelerate to 7.5 percent in 2019-20 from 7.2 percent projected for the current fiscal, Chief Economic Adviser K V Subramanian has said. "We have done the projections. All the external agencies and internally our estimates are also 7.5 percent (2019-20). The nominal rate we are expecting is 11.5 percent and inflation of about 4 per cent," he told PTI. 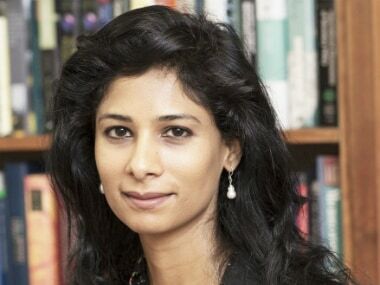 The Reserve Bank of India, in its latest monetary policy review released last week, too projected an economic growth rate of 7.4 per cent for the next fiscal. Talking about average growth in the last four years, he said the GDP growth rate has been 7.3 percent, highest across all government since liberalisation. This growth rate has been achieved amidst very low inflation. 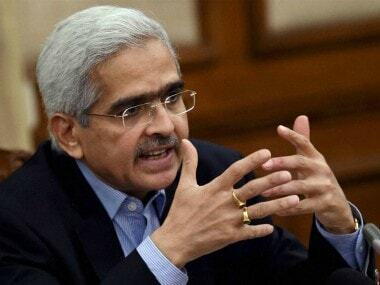 Prior to 2014, the average inflation was in excess of 10 percent, he said, adding the significant reduction in inflation can be attributed to setting up of Monetary Policy framework that mandates the RBI to keep it within a particular band. Monetary Policy Committee, the interest rate setting body headed by the RBI Governor, has been given objective of achieving the medium-term target for consumer price index (CPI) inflation of 4 percent within a band of +/- 2 percent, while supporting growth. Earlier this month, Finance Minister Piyush Goyal in the Budget Speech had said that India is solidly back on track and marching towards growth and prosperity. On fiscal deficit, Subramanian said, it has been secularly coming down and India is on the glide path to achieving the target set under the FRBM (Fiscal Responsibility and Budget Management) Act. "This fiscal prudence has been achieved despite greater devolution to states. 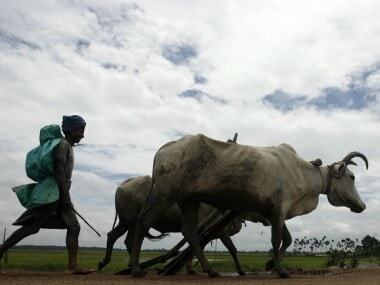 So as part to 14th Finance Commission, 42 percent is devolved to states from earlier 32 per cent," he said.